At the Melbourne Writers Festival in September, Nobel Laureate Professor Peter Doherty AC suggested that citizen scientists who enjoy stargazing or bird watching could provide useful data for scientists. A recent article in PLOS ONE reminds us that SCUBA divers also have a role to play as citizen scientists. SCUBA diving instructors and boat skippers helped to collect data about manta ray sightings and movements near Lady Elliot Island at the southern end of the Great Barrier Reef, Australia. This type of data can help scientists understand the behaviours of species that are under threat so that suitable management strategies can be put in place. 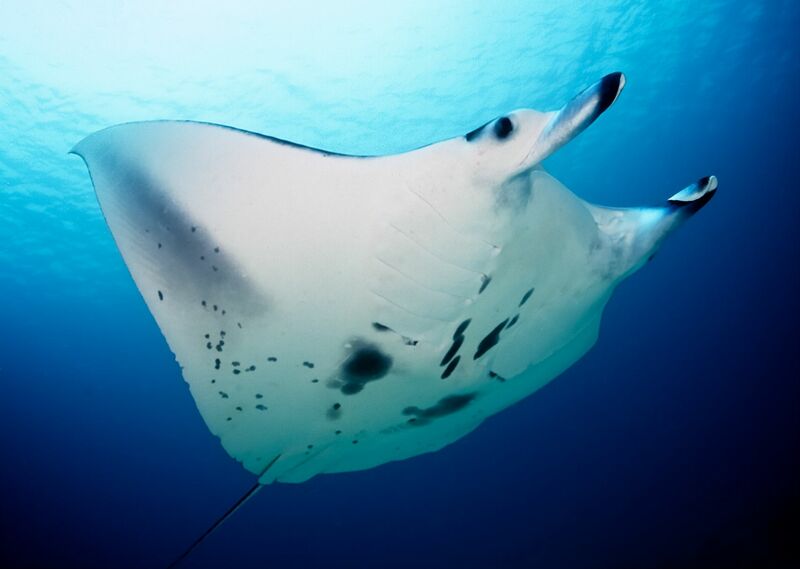 This entry was posted in Citizen Science, Marine Science, Opinion/Explainer and tagged Great Barrier Reef, Lady Elliot Island, Manta ray, Scuba diving on October 8, 2012 by Julie Milland.